Vast repairs, job relocation, divorce, foreclosure and more. All of these are common reasons for selling your home in as-is condition. However, selling through a traditional buyer can take months and requires a great deal of effort. If you need to sell your home fast, this may not be an option. So how can you sell your home in San Diego quickly? Read on to find out! If selling on the traditional market is a no-go for you, then selling to a cash buyer is an incredible option. 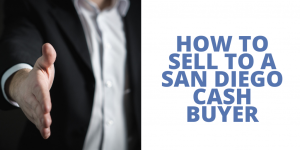 Cash buyers in San Diego and across California specialize in as-is sales and it’s a simple process! Start by finding a reputable home investor. 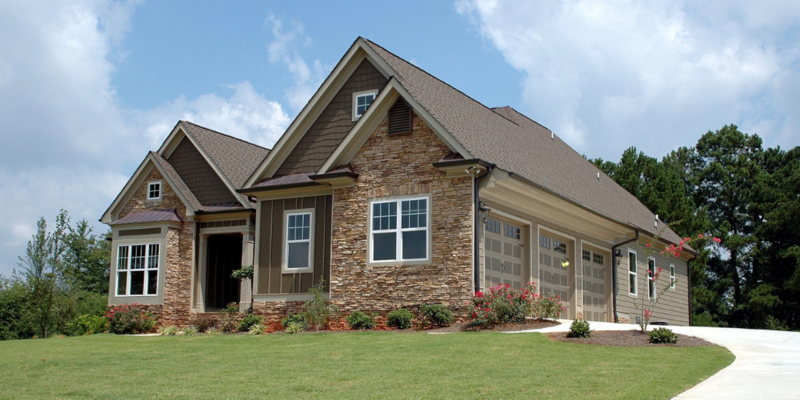 We at Quick Home Offers buy homes in need of repairs fast and have had many satisfied customers whose testimonials you can check out here. Next, you’ll want to fill out the contact form on your cash buyer’s website (ours is here). 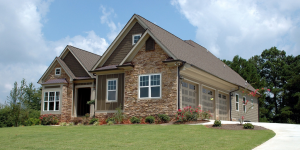 The form will tell the buyer where your home is located as well as other important details. 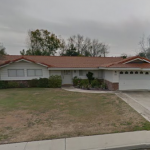 You’ll want to give as much information about your California home as possible, sometimes even pictures, so that you can get an accurate offer. After you enter your information, the cash buyer will contact you within 24 hours. 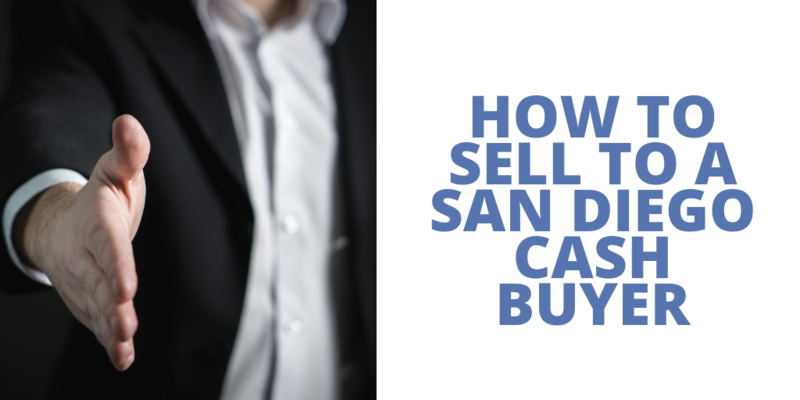 Your San Diego based cash buyer will receive the information you send and review it quickly and expertly. They will then call you within 24 hours with a fair offer. It’s important to know that these offers are no-obligation. If don’t like the offer, no worries, just turn it down. However, if you like the offer you can begin the quick closing process! After you’ve accepted the offer, your cash buyer can set up an appointment with a local California title company. The closing can be completed in as little as 10 days. Or if 10 days is a little too short, they can close on your schedule. Once that is completed, you can walk away with cash in your hand! Life can feel stressful when you need to sell your home fast. Thankfully, cash buyers in San Diego and across all of California are here to make your life much easier. You can sell your home with minimal effort in less than 10 days. It’s a new year and it’s time to sell your old home. We are here to help. If you live in San Diego, California and have a home you need to sell as-is, Quick Home Offers would love to give you a no-obligation offer. Fill out a form here or give our team a call at 805-870-5749.